Retired Staff Sgt. 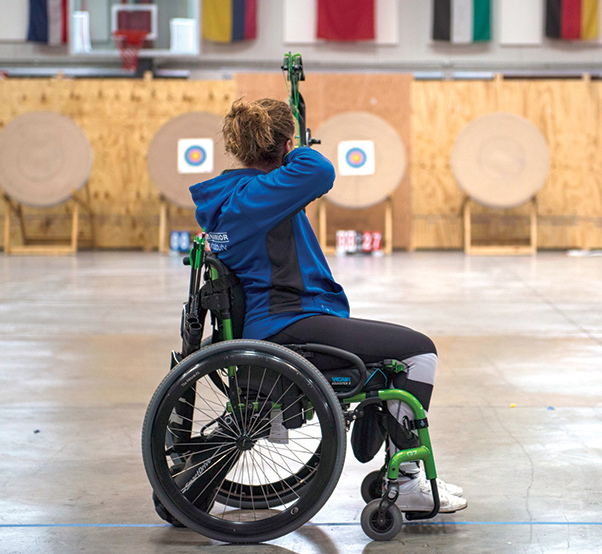 Melinda Smith participates in the archery event during the Air Force Trials at Nellis Air Force Base, Nev. Smith said the Air Force Wounded Warriors Program has allowed her to have new experiences and has given her more things to be happy about. Staff Sgt. Kevin Greene, 920th Aeromedical Staging Squadron, Patrick Air Force Base, Fla., participates in a track event during the Air Force Trials at Nellis Air Force Base, Nev. 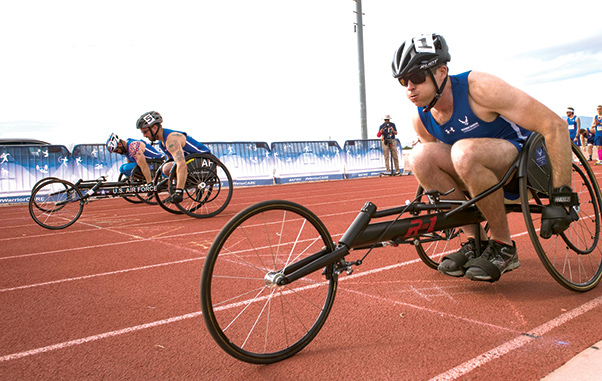 The Air Force Trials is an adaptive and resiliency sports event designed to promote the mental and physical well-being of the participants. 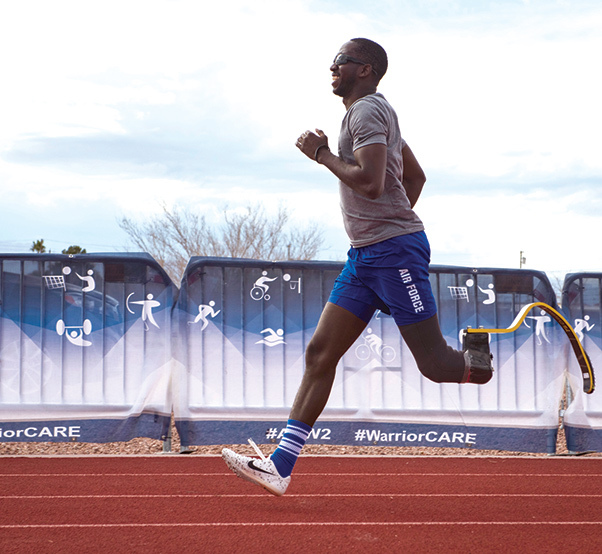 An Air Force Trials wounded warrior participates in a track event during the Air Force Trials at Nellis Air Force Base, Nev. This is the sixth year the trials have been held at Nellis. 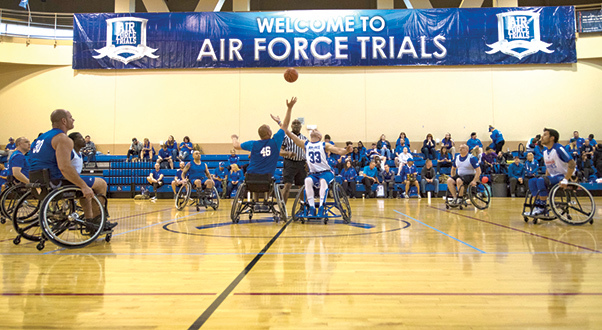 Air Force Trials wounded warriors participate in the wheelchair basketball tournament during the Air Force Trials at Nellis Air Force Base, Nev. 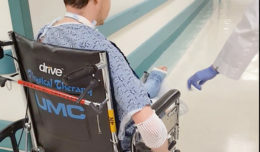 The Air Force Wounded Warriors Program includes recovery care coordinators, non-medical care managers and other professionals who work with wounded warriors, their families and caregivers to help guide them through various day-to-day challenges.